This book will teach you the principles you need to immerse your audience, deliver immensely satisfying drama, and educate better than any textbook or lecture can. There's no need for any special tools, expensive writing software, or Hollywood contacts. You only need to learn from the successes and blunders of past stories. 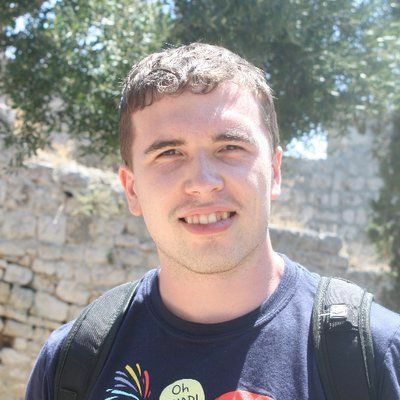 Jonathan Baldie is a writer and software developer based in Stoke-on-Trent, England. He loves movies, books, and history, and is always up for a Staffordshire oatcake! Jonathan tweets regularly at @jonbaldie. 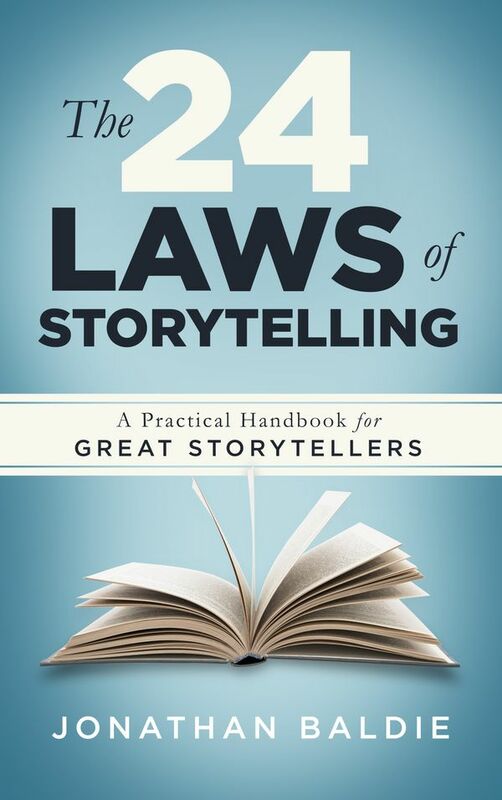 With The 24 Laws of Storytelling, Jonathan's goal was to create a practical handbook accessible to both beginner and experienced writers. The book is full of historical examples you can use to create your next masterpiece. © Jonathan Baldie, 2018. All rights reserved.